Cecilia’s passion for her vocation is clearly evident and her friendly demeanour quickly puts patients at ease. Cecilia obtained her Bachelor of Oral Health degree from the University of Otago in 2010. 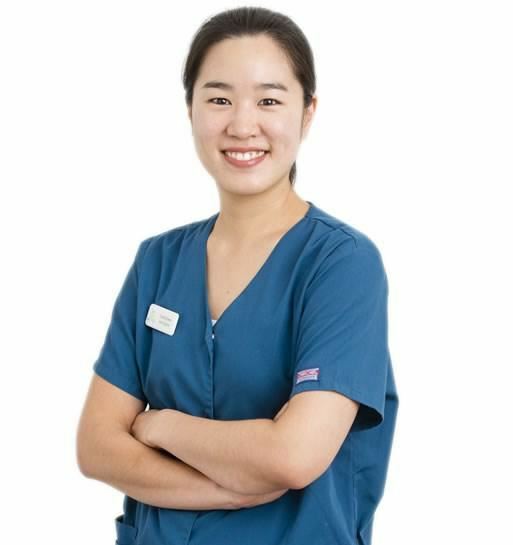 Cecilia has experience working as a dental hygienist in several private practices in Wellington and Auckland and previously held a dental therapist position at a school clinic in Hutt Valley. In her spare time, Cecilia is a leader of a church youth group and enjoys ceramic art and yoga.